BTOB confirm their full group comeback this summer! 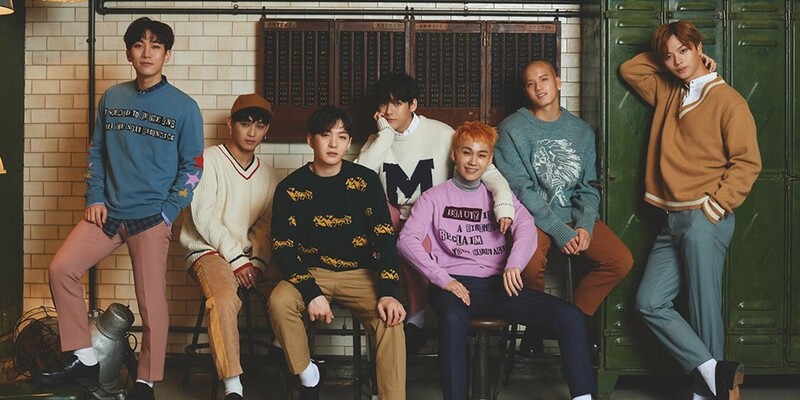 Cube Entertainment has confirmed industry insiders' words that BTOB plan on making a full group comeback. The boy group is currently hard at work on their new album, aiming for a June release. Their title track has been secured, and MV filming is set to begin soon. This will mark BTOB's first comeback in approximately 8 months. Stay tuned for more information on BTOB's comeback!